Most small-to-mid-market business transactions involve bank financing, which will require a third party valuation. Having a valuation performed prior to marketing a business for sale will aid you in establishing a reasonable price without leaving money on the table. It will also assist with validating the purchase price to both buyer and lender. You and your financial advisors probably monitor the balances in your bank and retirement accounts and utilize this information to determine short-term and long-term strategies. As a business owner, your business is likely your most valuable asset. By considering the current value of the business, the factors impacting valuation, the projected financial future of the business, and the owner’s ultimate goals, a business owner can estimate the optimal time to exit and can begin planning accordingly. Partnership buyouts, divorce, litigation, estate settlements and gifting are examples of situations where an accurate valuation is critical. 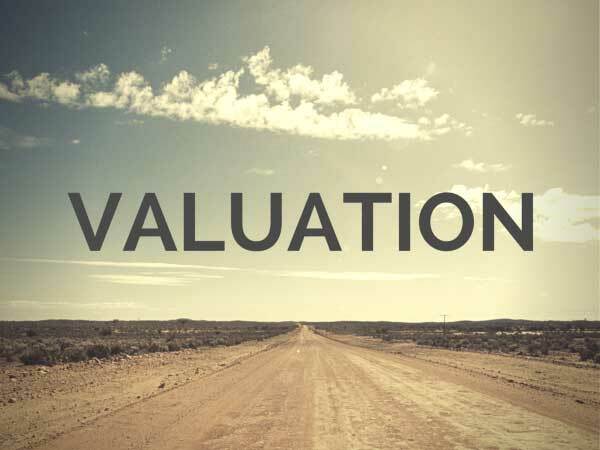 Regardless of the purpose of the business valuation, it’s imperative that it be performed by an independent appraiser to avoid any alleged conflict of interest. We can provide you with a reasonably priced business appraisal report performed by a professional, accredited third party appraiser. Talk to an Apex Advisor today regarding your valuation needs.